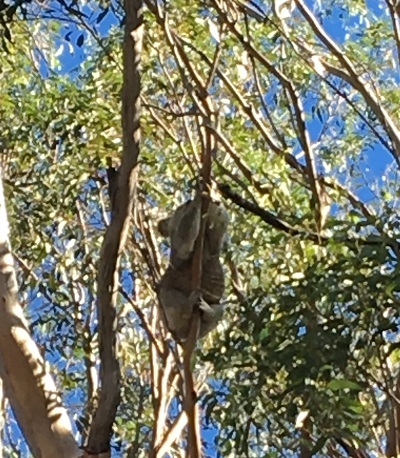 There’s a lot of talk about helping local koalas survive and thrive but here’s an opportunity to actually do something about it. Residents are being invited to learn more about bush care and bush regeneration work being done to protect koala habitats in Campbelltown. Council is hosting two information sessions this week ahead of planned works around the koala corridor at Smiths Creek Reserve, as well as encouraging locals to get involved with looking after bushland in their area. “The nature of this work is vital to protecting and enhancing Campbelltown’s precious koala colonies,” said Mayor George Brticevic. “Residents can get involved in maintaining bushland in the area and also better understand why it’s so important the council undertakes necessary work to regenerate bushland,” Cr Brticevic added. Contractors will carry out bush regeneration works to reduce invasive woody weeds and vines at a number of sites in the reserve, starting later this month (February) and concluding early next year. The project, entitled Improving Koala Habitat Linkages and Community Stewardship, is funded by Greater Sydney Local Land Services and council has been allocated $40,000 to enhance the key koala corridor through the heart of Campbelltown. 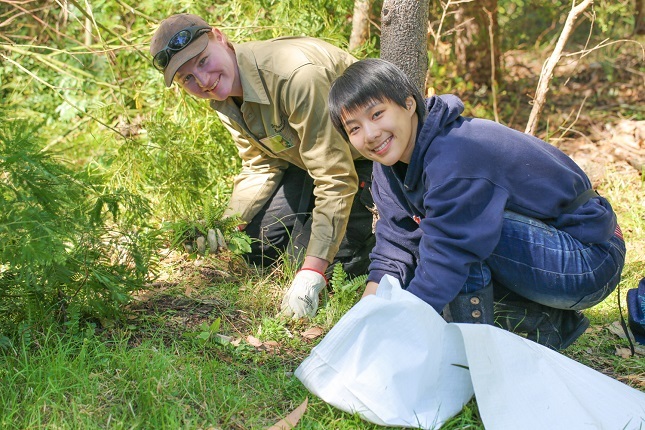 The Natural Areas team also provides a series of bush care days for interested members of the public at Smiths Creek, the Georges River Corridor, Noorumba Reserve, Simmos Beach Reserve, Redfern Creek at Milton Park, John Kidd Reserve and Scattergood Reserve. The works, to be completed during normal working hours, will be implemented in areas downstream from Wattle Road, Ruse, and adjacent to Richmond Crescent, Campbelltown. 4.30pm–5.30pm, Tuesday, 12 February, at Wattle Reserve, Wattle Road, Ruse. 4.30pm–5.30pm, Wednesday, 13 February, at the corner of Richmond Crescent and Valley Road, Campbelltown.